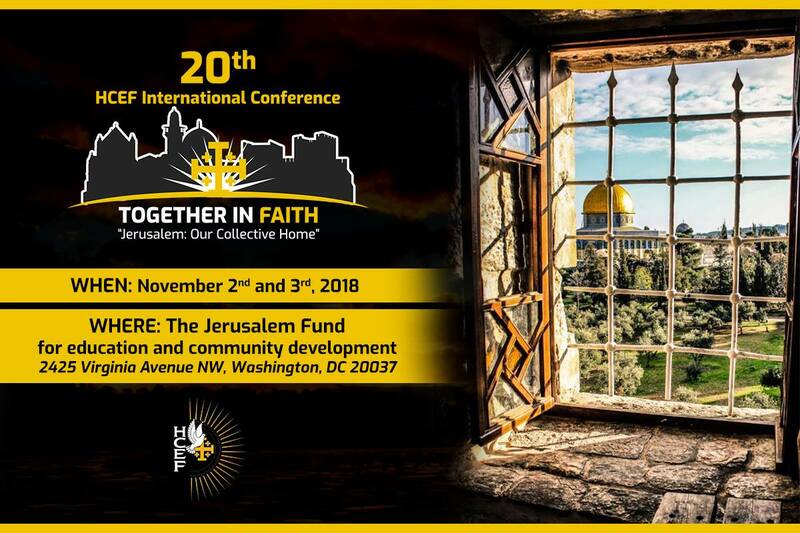 This international conference will pay particular attention to the Question of Jerusalem. to advance its educational, cultural, and social life. Know Thy Heritage, Inc. ( KTH).